Whether you’re a working mom, a stay at home mom, or a working professional, you probably feel like you don’t have an extra moment to spare. 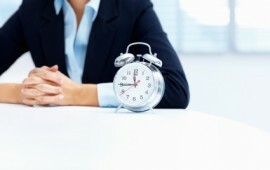 This is where time management skills can be critical tools to increase your energy, your productivity, and your sanity. At what point did you make the decision to become a parent? Did you grow up with the intention that you wanted children? Was it something that you always knew and took for granted? Did you first consider it during an important romantic relationship? 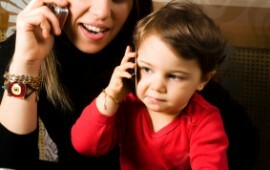 Or did you know for a fact that you didn’t want to be a parent with all of the joys and struggles that the job entails? 1 in 5 people will develop skin cancer during their lifetime. Be proactive and protect your skin with these helpful hints. Are you showing signs of burnout? 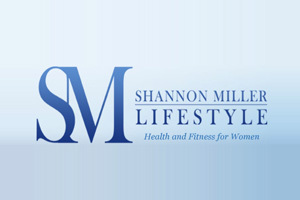 Learn how to stay balanced and healthy! The content on this site is for educational purposes only, and is not to be used for medical advice, diagnosis, or treatment.